for $350,000. The lot size is 1.9973 Acre(s). Gorgeous and breathtaking views from every angle. In close proximity to the wonderful golf course. 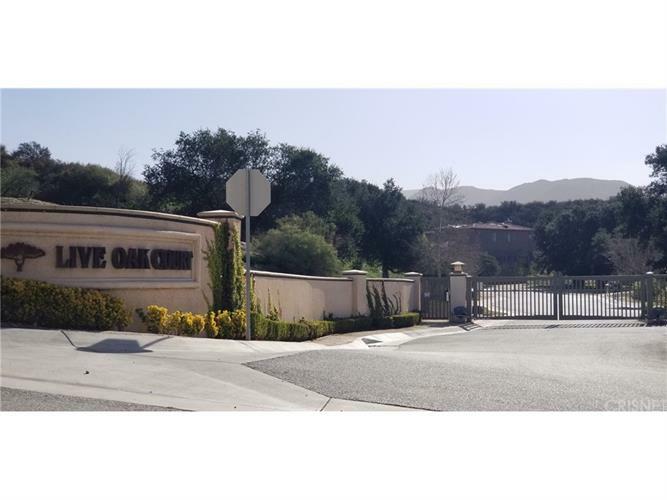 This property is gated in a very pristine development of high end luxury homes. Very impressive place to call home. Calling all builders!